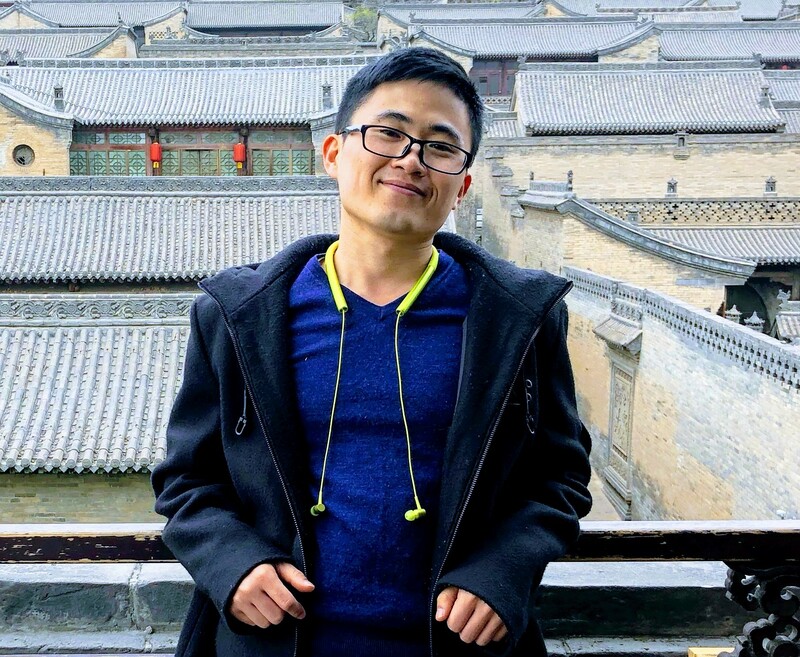 I am a Ph.D. student in the Institute of Information Engineering, Chinese Academy of Sciences, working with Dr. Yong Liu who is my research tutor. And My doctoral advisor is Prof. Weiping Wang. I received my Bachelor’s Degree in Northeastern University in Shenyang, China, where I am a member of 2011 International class (English) in Software College. My research interests lie in the general area of machine learning, particularly in large-scale machine learning, kernel selection, and graph-based semi-supervised learning. In facts, my works focus on generalization analysis of those areas and building effective and scalable algorithmic tools for them, to channel theory and algorithms into applications. Sep 5, 2018. A paper titled “Multi-Class Learning: From Theory to Algorithm” was accepted at NIPS 2018. April 4, 2017. A paper titled “Efficient Kernel Selection via Spectral Analysis” was accepted at IJCAI 2017. © 2019 Jian Li. Powered by Jekyll & AcademicPages.